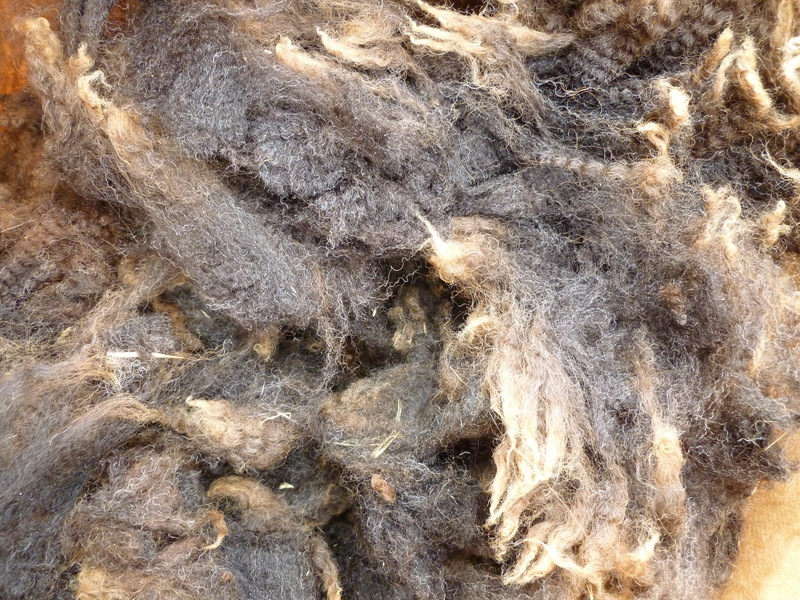 We have 24 different breeds of sheep currently in stock at the factory in raw, washed, and carded forms. 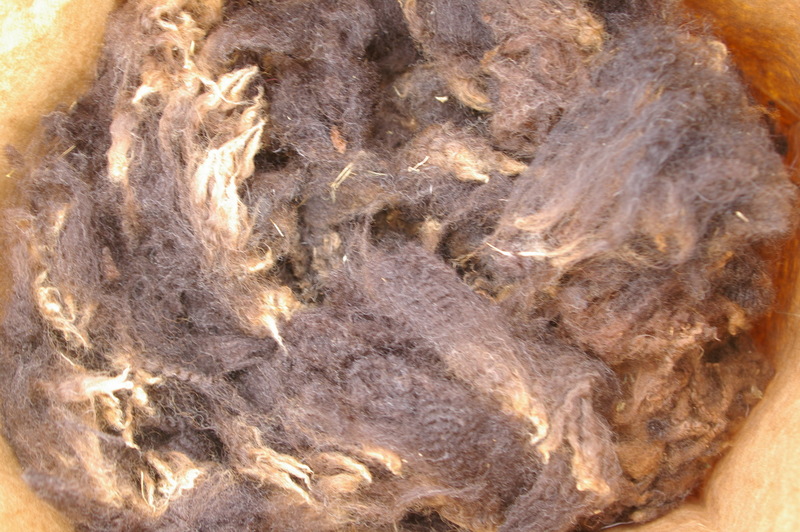 Whole fleeces are available. 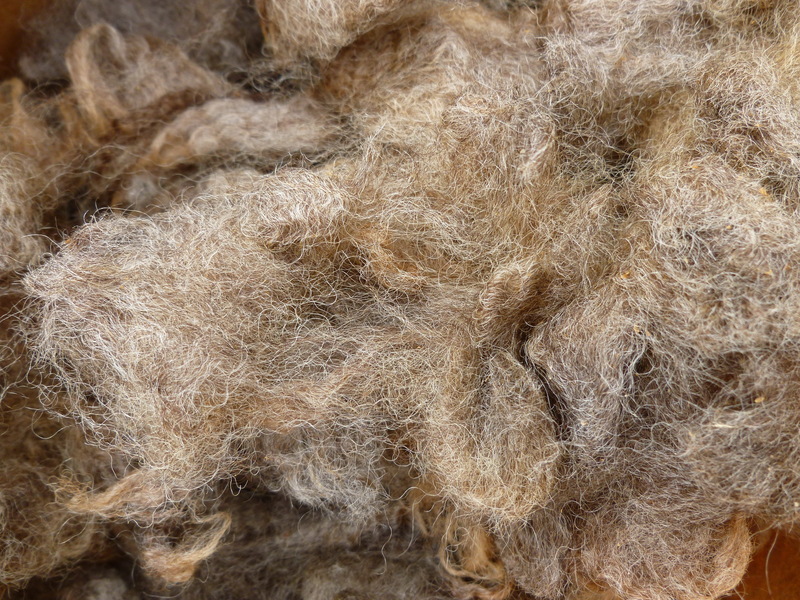 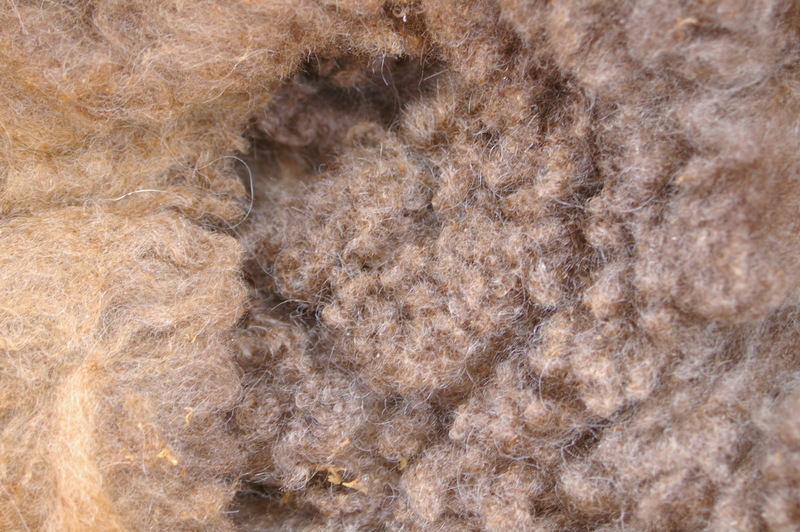 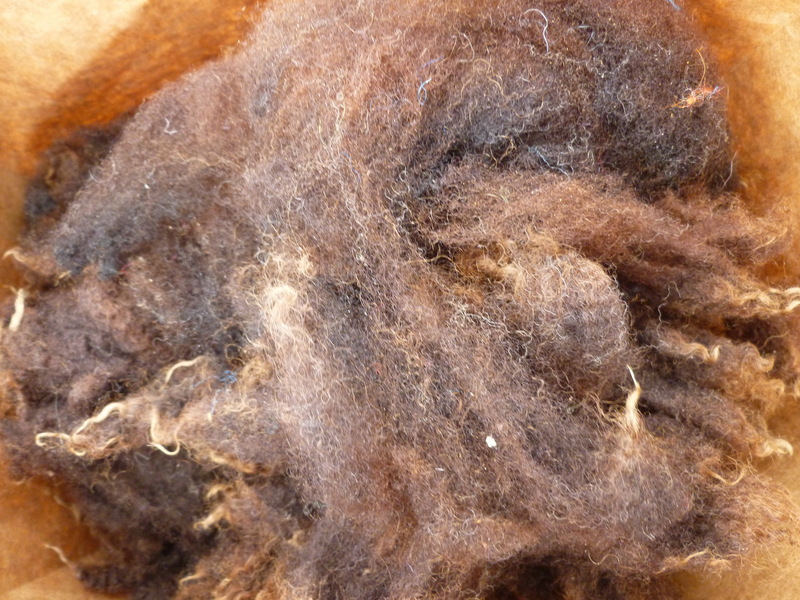 We also have local raw alpaca, llama, mohair goat and angora bunny as well as processed fibers in these animal species. 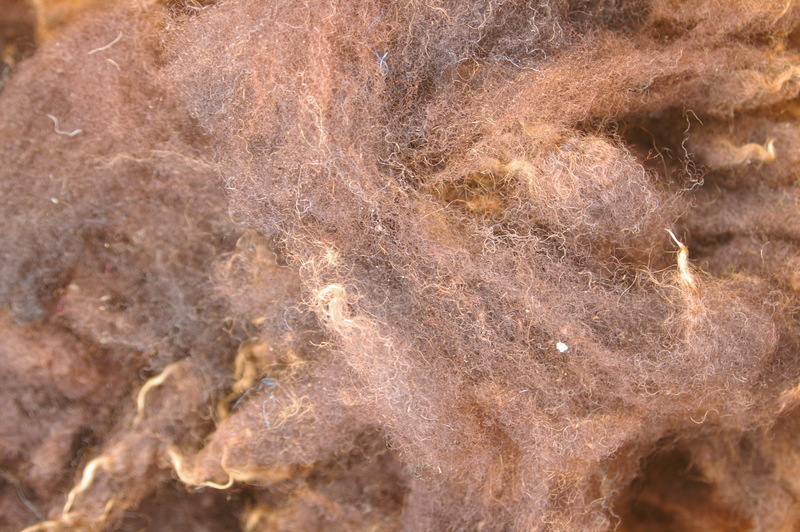 Our stock varies daily, call for availability.